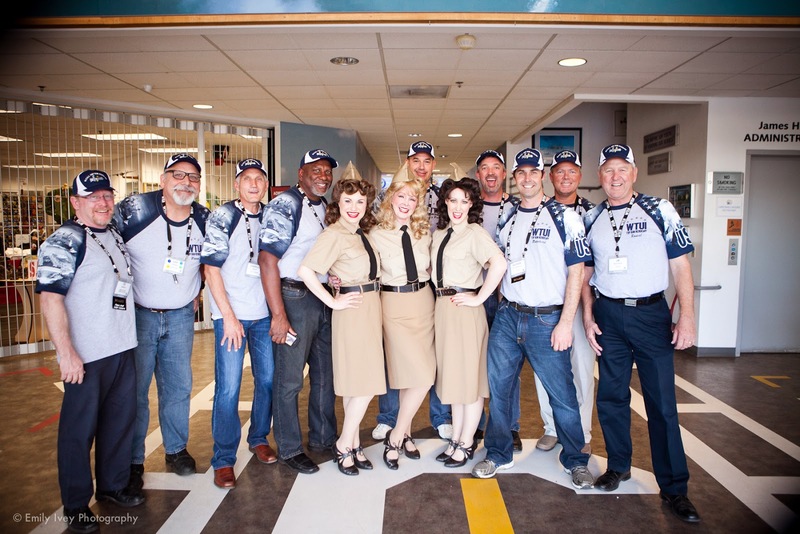 WTUI - Palm Springs - Loving the Air Museum! 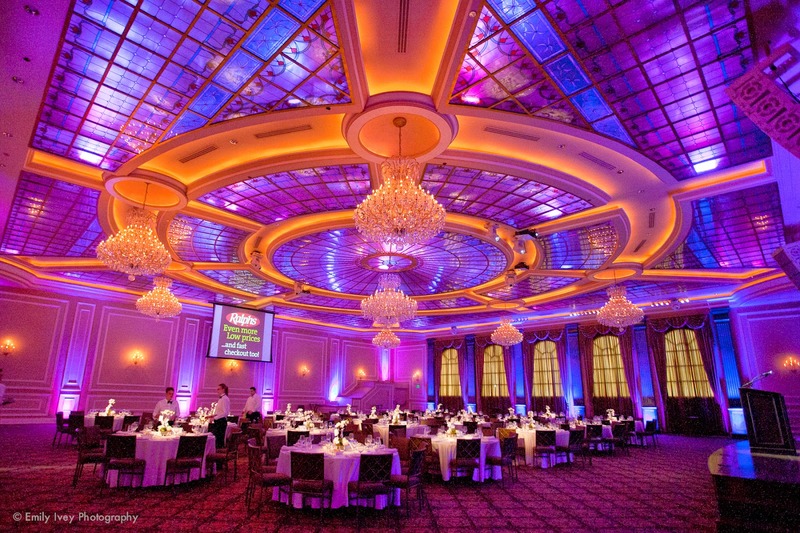 This was our 6th year producing our client’s annual conference and with over 1100 conference attendees from over 20 countries represented. It seems every year, that this conference grows a little bit more each year! The conference is for 4 days, from Sunday to Wednesday and features an 80,000 square foot exhibit hall, 4 breakout sessions and is a whirlwind for us all and this year was no different! 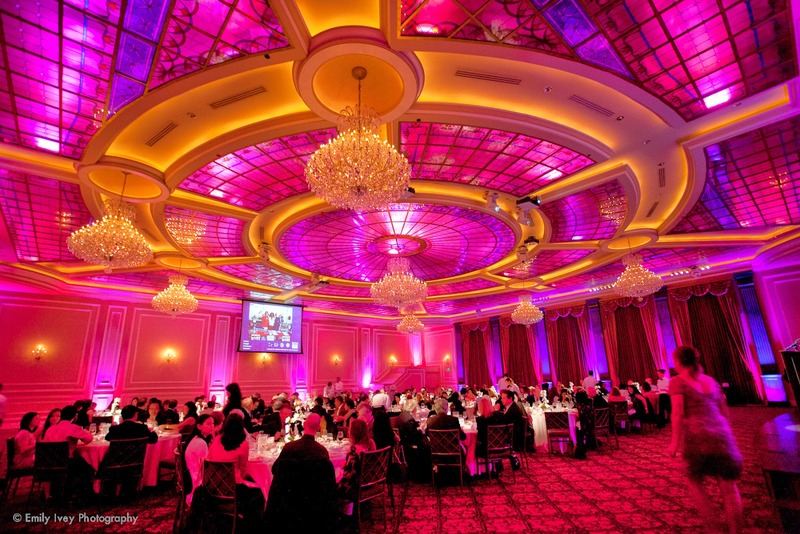 Monday is always a huge hit from the spouse to the Monday Night Reception event. This year, the Spouse Tour was a great way to talk the spouses on an adventure in Jeeps with Desert Adventures. The spouses were taken on a personalized tour of the Palm Springs Canyons in a Jeep followed by a hike through the canyons. They experienced and learned about the source of the Springs in Palm Springs, the traditions of the Native Indians where the canyons were discovered and the area’s vegetation and florals. 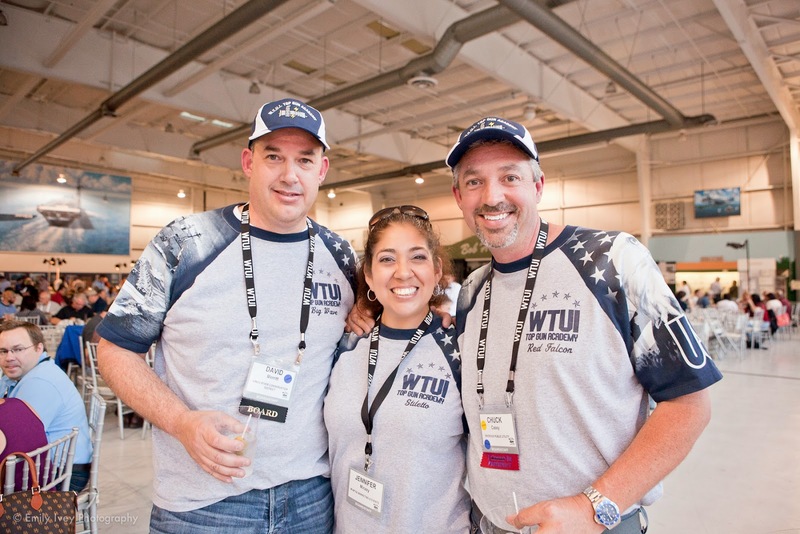 When it came to their Monday Night event, this year was themed “WTUI Top Gun Academy” and was an event that will soon not be forgotten. 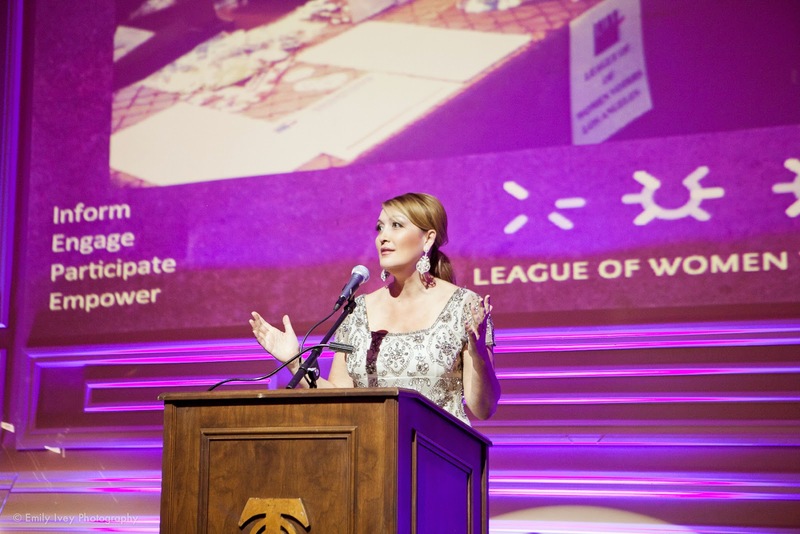 Held at the Palm Springs Museum , it was a HUGE hit for the guests, the Board of Directors and Officers. 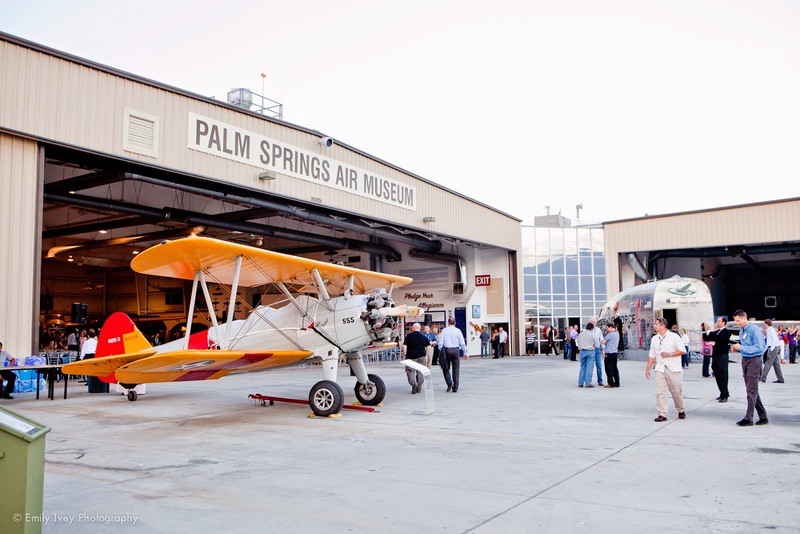 Taking up both hangars of the Palm Springs Air Museum was no small feat. 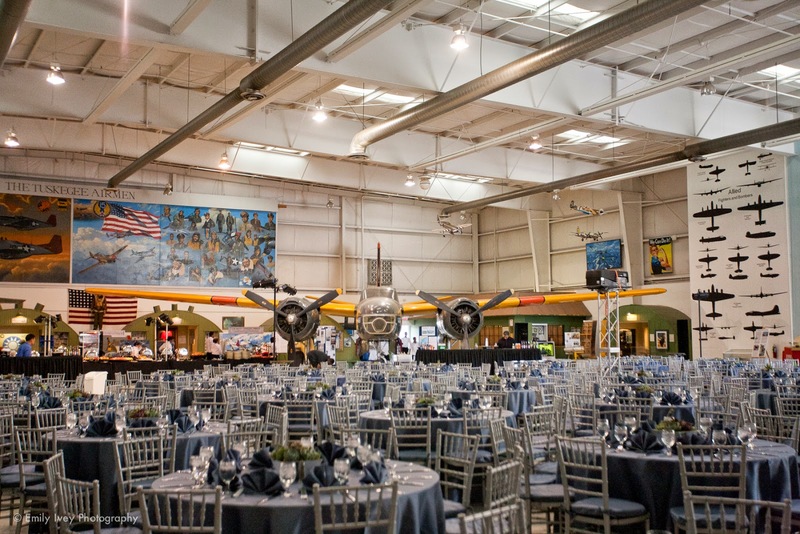 With over 1000 people attending the event, both hangars were filled with people, airplanes and historical artifacts. 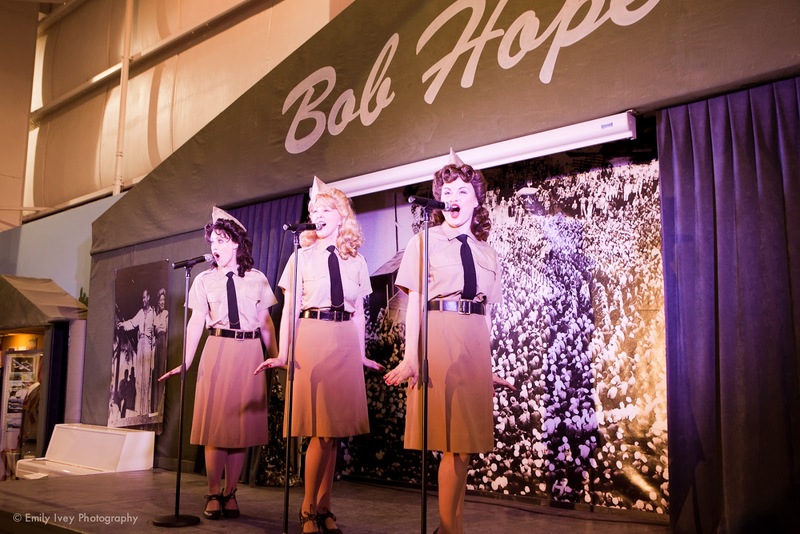 One hangar was dubbed “The 40’s Hangar”, where we featured Andrews Sisters singers on the Bob Hope Stage surrounded by planes and artifacts from the 1940’s and 1950’s. The other hangar “The Top Gun Hangar” featured 80’s music, and more recent planes featured in major motion pictures. Outside of the hangars, lined up ready for their close up, was over 20 planes for our guests to view and talk with docents who actually flew these planes from WWII to the most present planes, of Desert Storm. 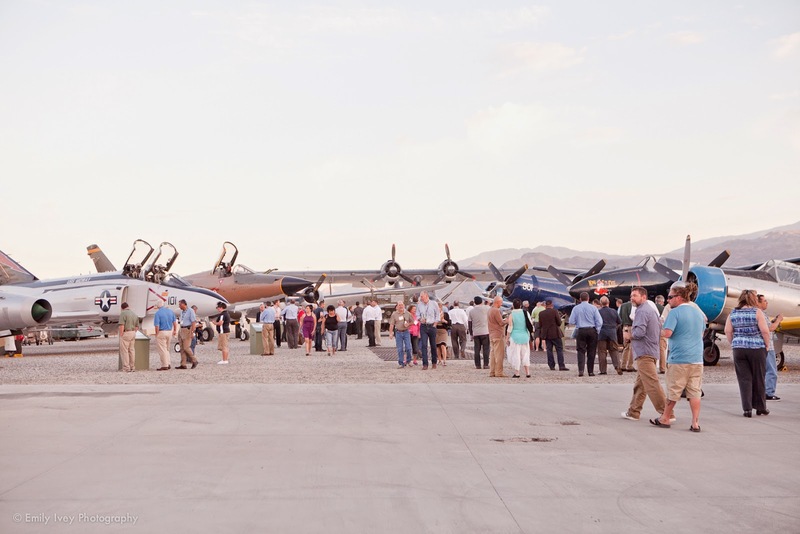 A HUGE thank you to all of vendors for that nights event J & M Entertainment, Hilton Palm Springs, Signature Party Rentals, The Swing Dolls , Fresh Ivey Photography and The Palm Springs Air Museum. 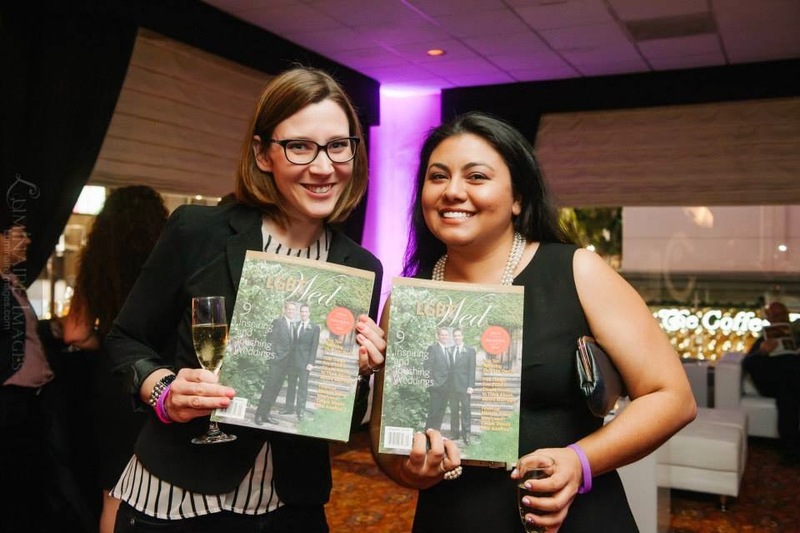 Mumtaz Marketing & Events is proud to support LGBTwed! 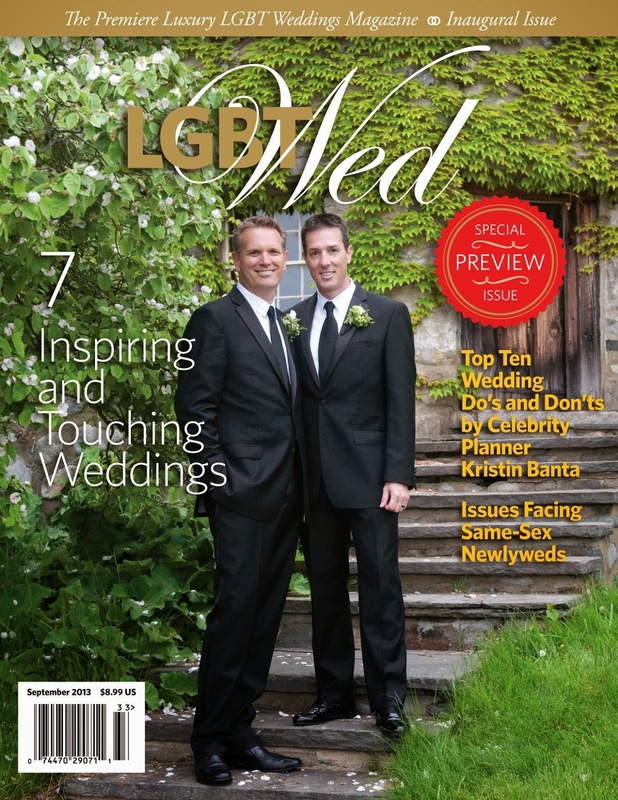 It's the premier luxury LGBT weddings magazine hitting news stands across the U.S. and Canada! 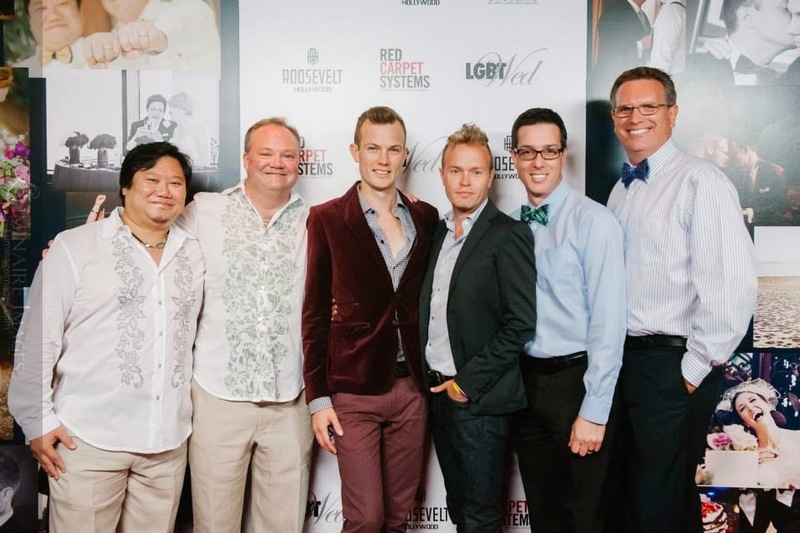 LGBTwed officially launched in April and had their launch party at The Roosevelt Hotel in Hollywood. It was a blast! 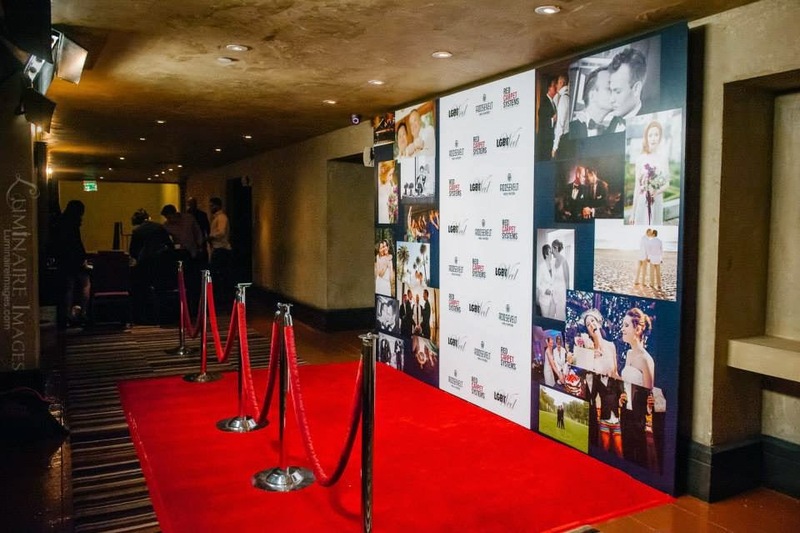 Molly Ann captured the event and our awesome Red Carpet was presented by Red Carpet Systems. 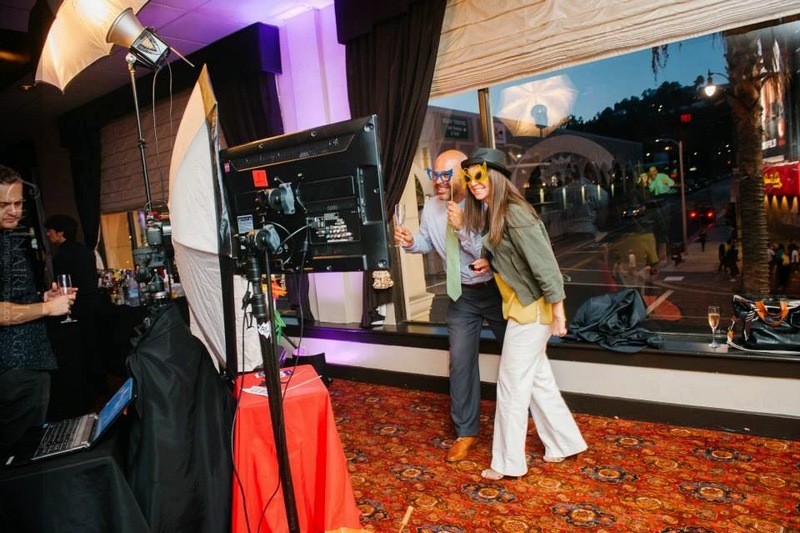 In addition, Snap Yourself hosted a fun photo booth! We hope you will keep an eye out and support LGBTwed! 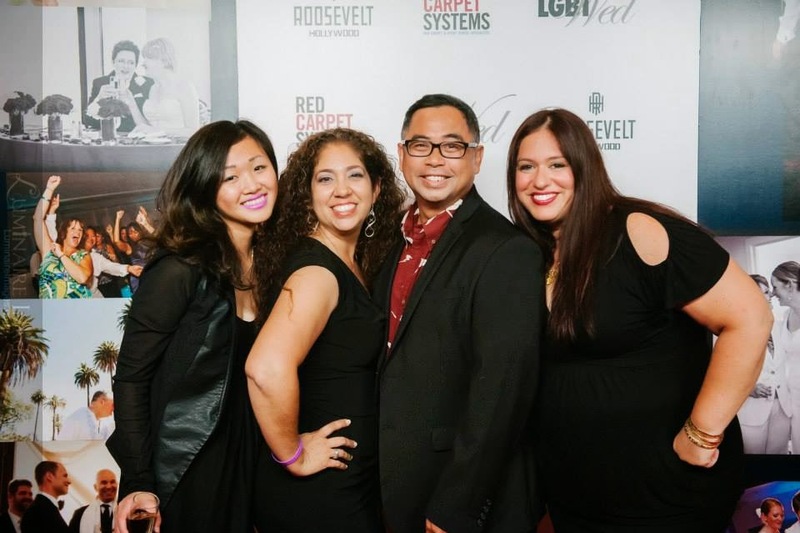 The LGBTwed Team! 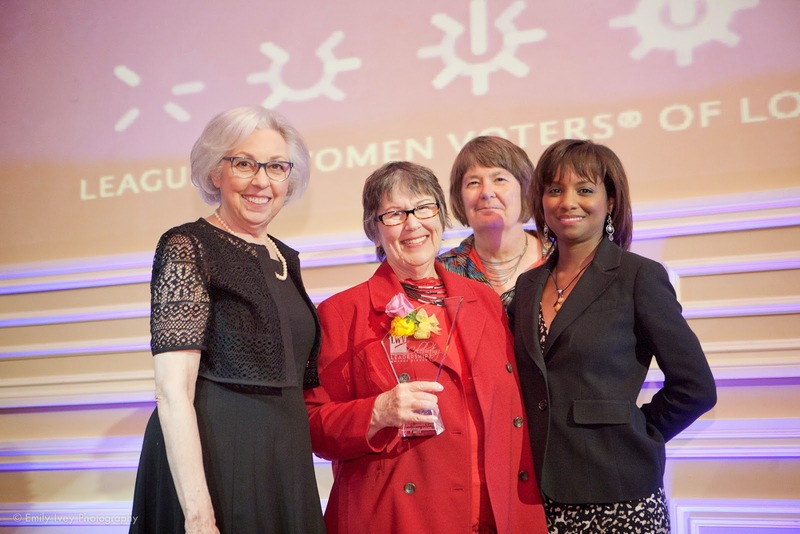 The League of Women Voters of Los Angeles (LWVLA) celebrated their annual Leadership awards dinner at the Taglyan Complex in Los Angeles, on Thursday March 20th. 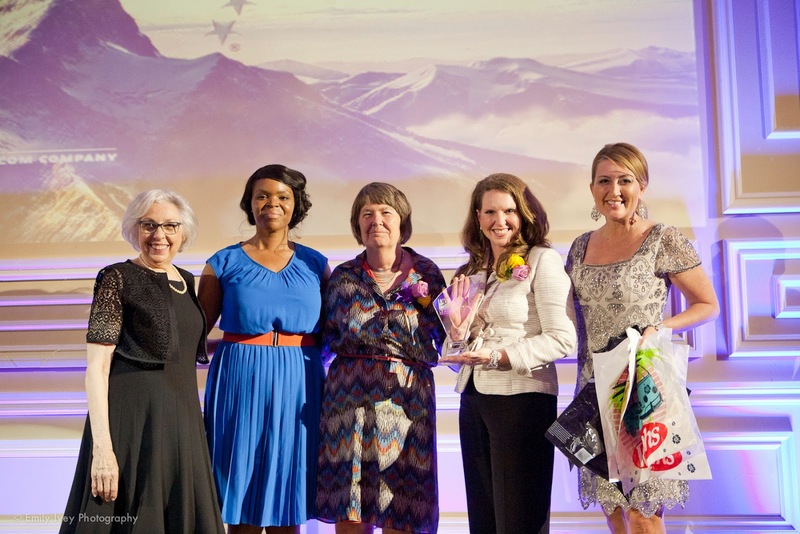 This year's honorees were Jean Thomson (Founders' Award), Helen B. Kim of Thompson Coburn & Carolyn Leighton Founder of WITI (Carrie Chapman Catt Award), and Ralphs Grocery Company (Corporate Leadership Award). 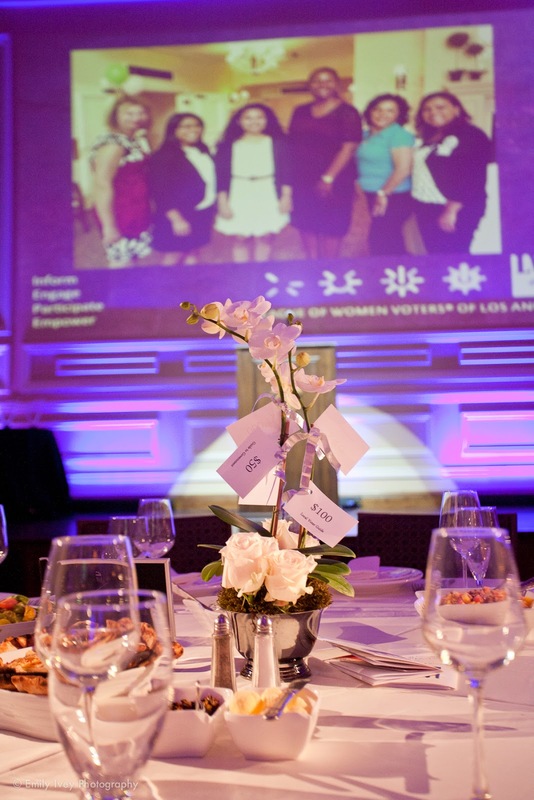 All of our attendees came to support, participate, and overall celebrate engagement of civic action. This year's event we tried something new - a Giving Tree as our centerpieces... Well, we didn't do trees and with a budget we did small orchid plants and tied "money notes" to them. When we did the Live Ask we asked people to pull the money notes and raise them up and we would come around to charge them out! Believe it or not, people loved the idea and we raised a bunch of funds for the organization. Then, the person who gave the most at the table got to take home their orchid. Oh, did we mention we were at the Taglyan - I have to say what an amazing place, great staff, wonderful food and love the internal decor! This was a terrific place! Highly recommend! 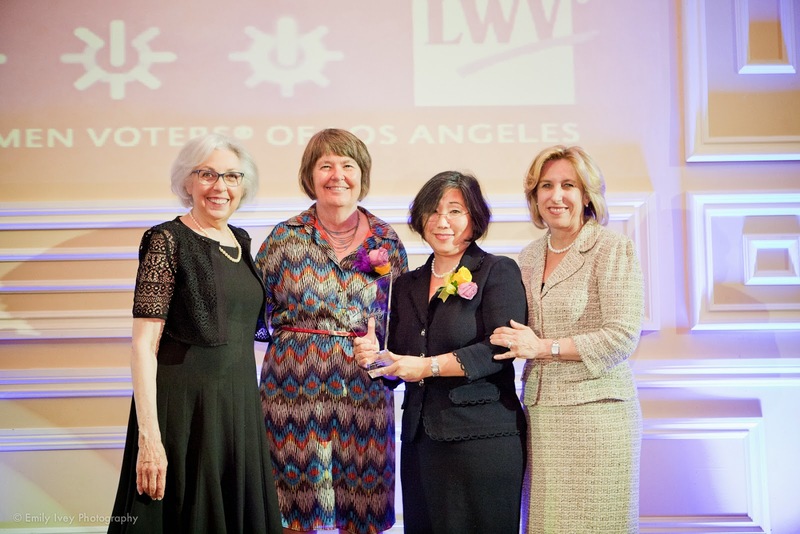 Some of our honorees with Wendy Burch of KTLA who served as our Program Host. She has been helping the organization now for three years and every year - we just love her more and more! What a wonderful evening! Special thanks to our team for their hard work. Looking forward to next year's!